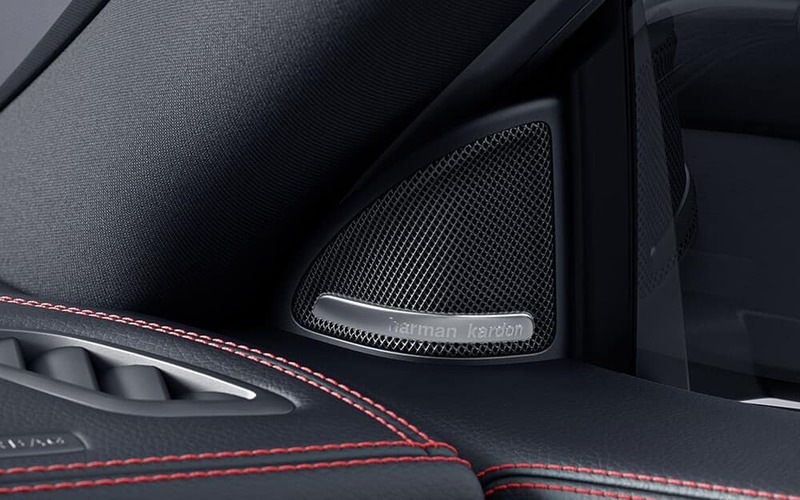 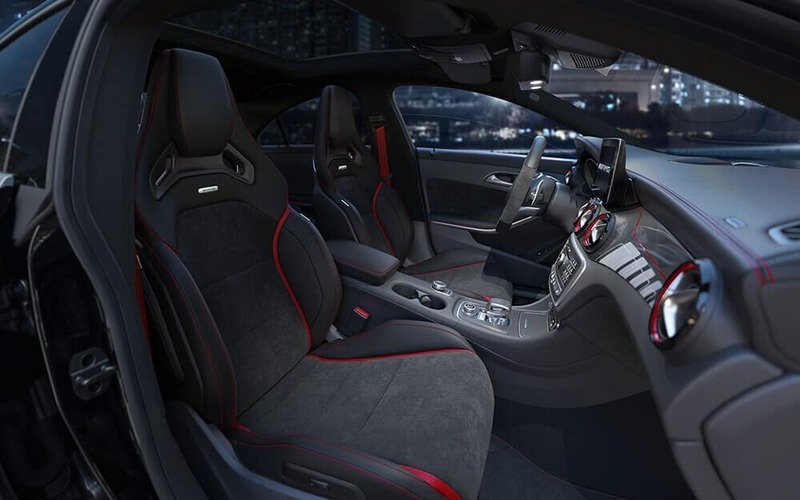 Inside and Out, This is What Genuine Luxury Is. 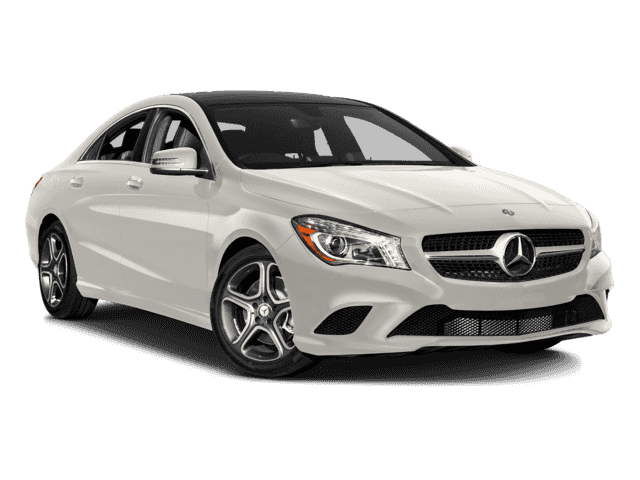 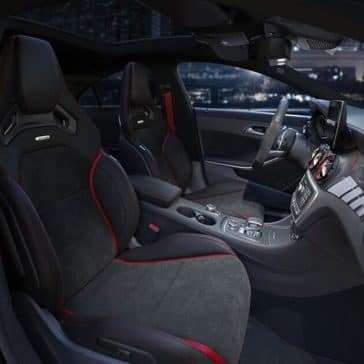 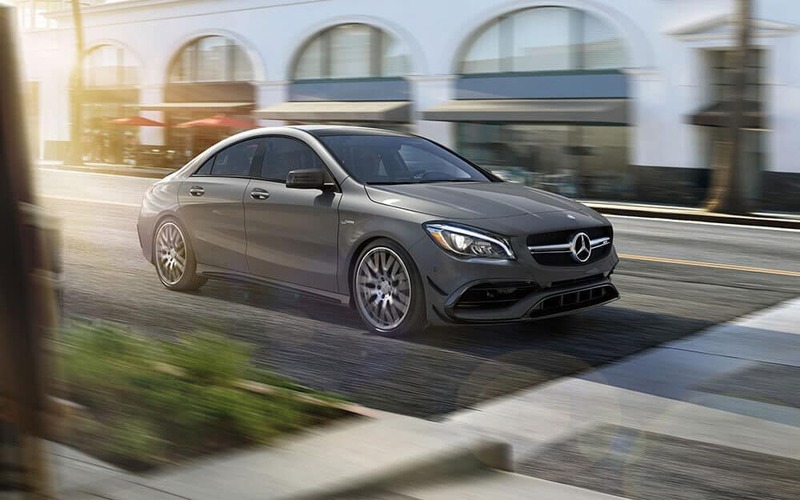 If you want luxury at an accessible price, consider the 2018 Mercedes-Benz CLA. 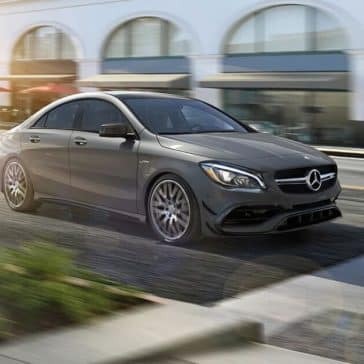 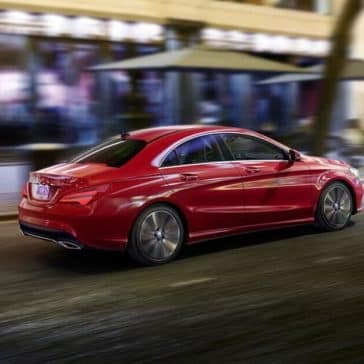 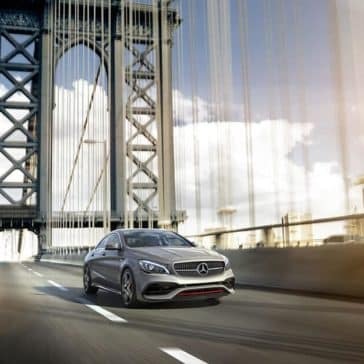 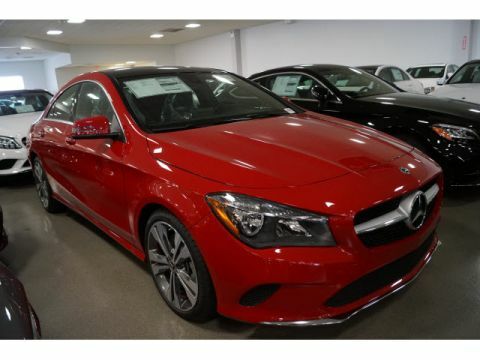 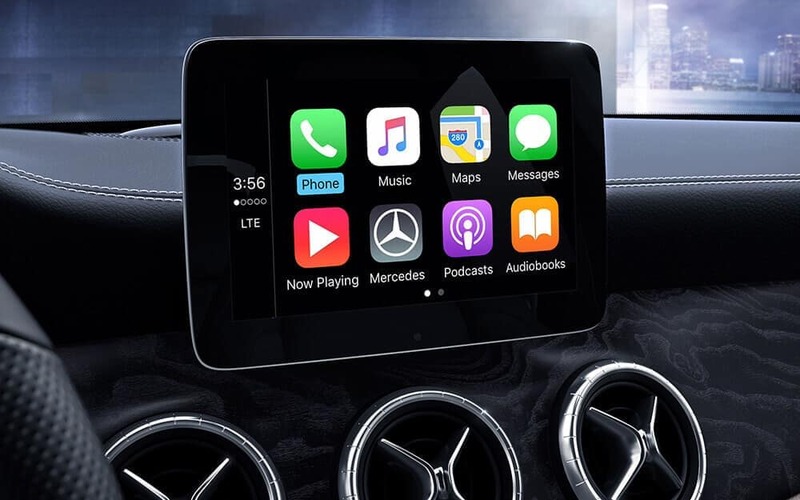 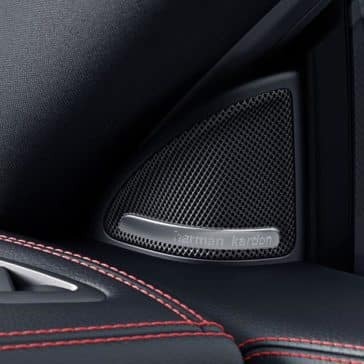 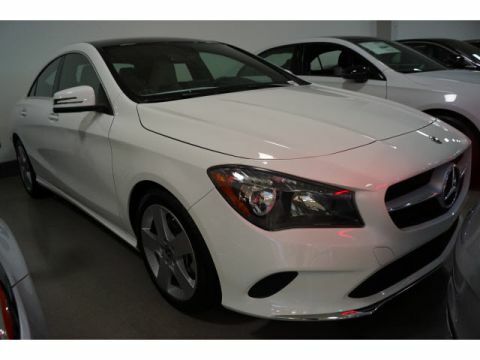 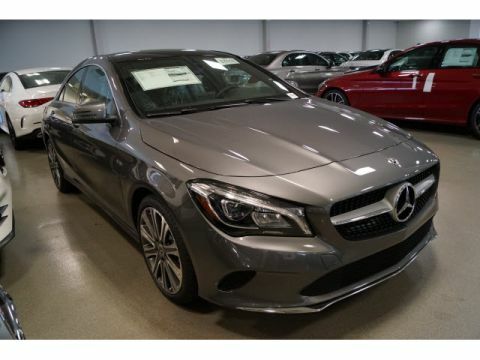 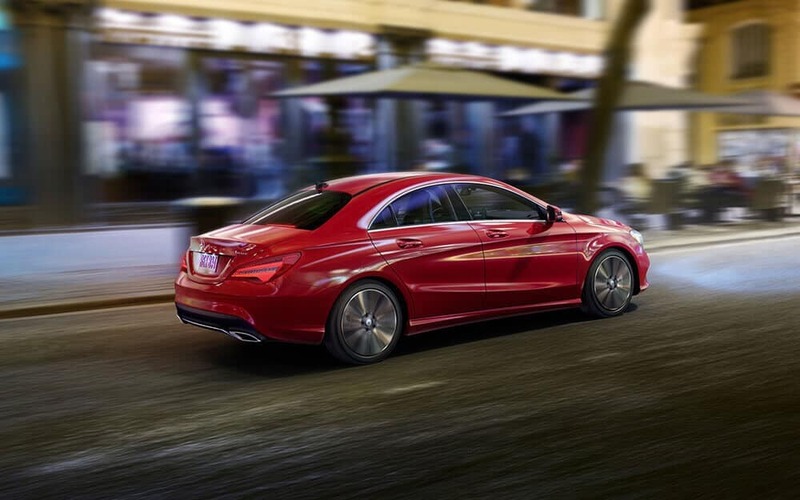 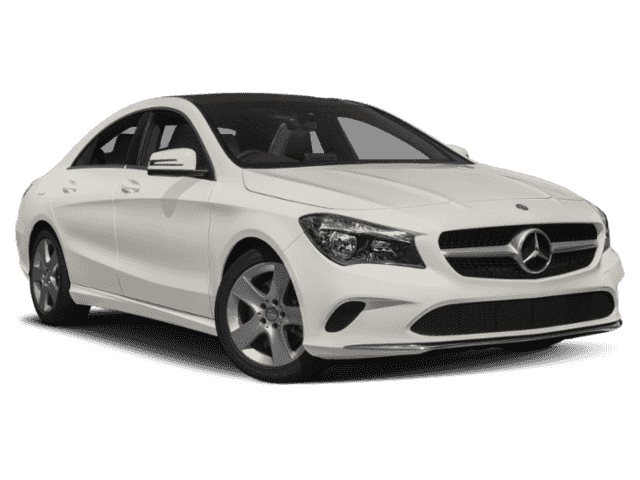 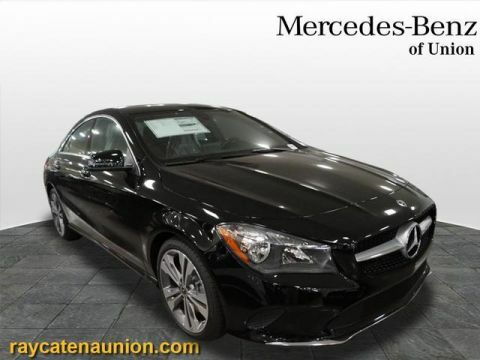 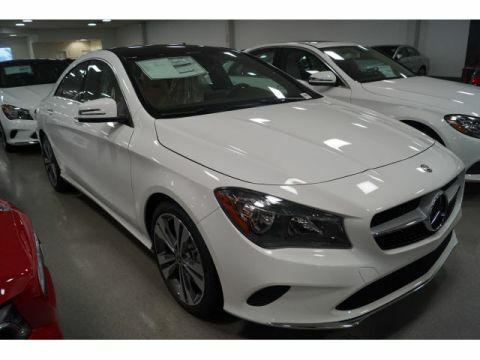 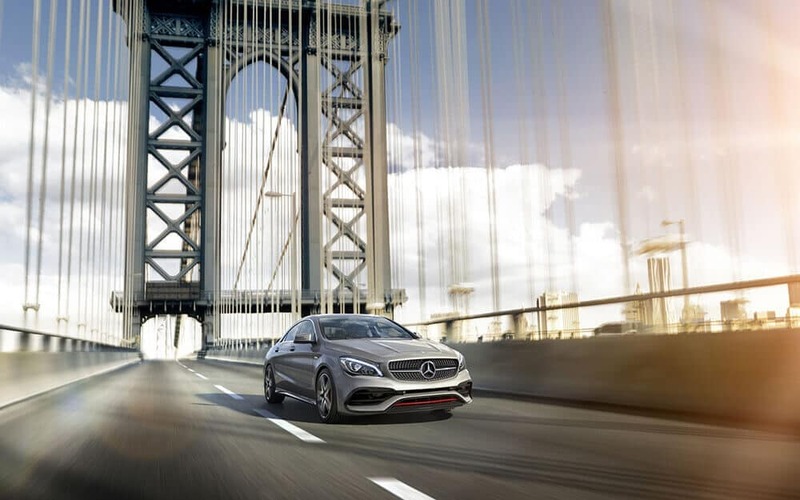 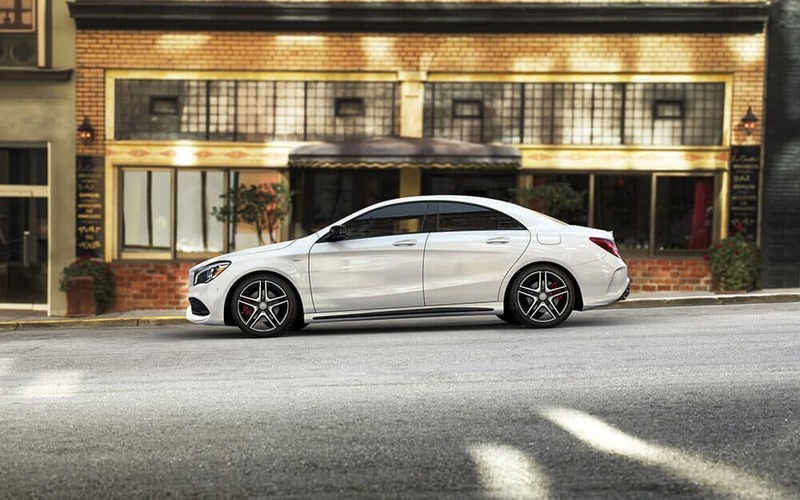 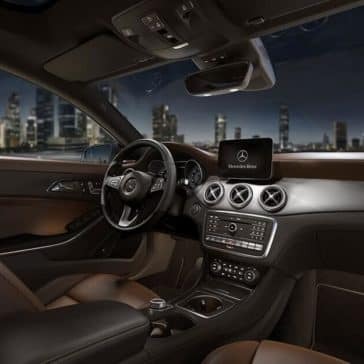 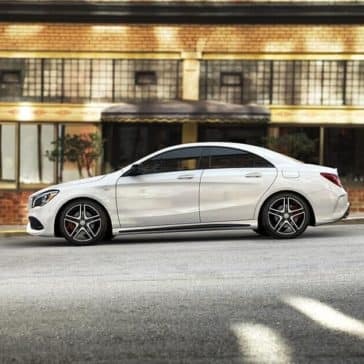 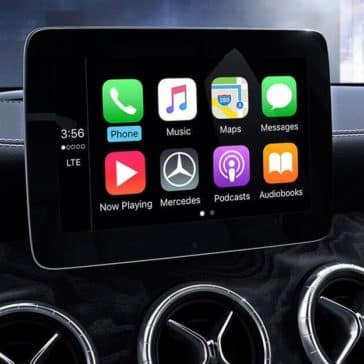 Browse our new Mercedes-Benz CLA inventory to find the CLA that’s right for you at Mercedes-Benz of Union near Bayonne and Scotch Plains.